Discovering your ancestors is a labour of love and a great way to learn or improve your research skills. It is a hobby can be both frustrating and rewarding at the same time. And something that can be quite time-consuming if you aren’t intentional about it. Although it is easy to lose yourself in research for hours, time isn’t the only cost. It’s also expensive to obtain what you need to solve all the mysteries. Copies of records, database subscriptions, and trips to the archives can add up quickly. 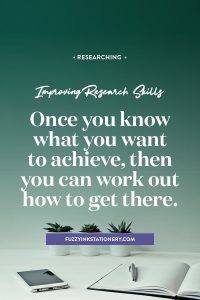 During my 25+ years of putting my research skills to the test, I’ve blundered way through all of the ups and downs. Then I started a business, and everything changed. I learned (quickly) about creating goals and setting a budget. That’s when the giant light bulb went on. I suddenly realised I could apply many of these same tricks to researching. And even adjust some of my business tools for my genealogy toolbox. Therefore, I started designing planners, customising worksheets and creating searchable resources to save me time and keep me on track. Things that would help to improve my research skills. I planned quarterly check-ins and annual reviews to make sure that I kept updating the tools and systems. Instead of using the same forms I’d made in 1991, I adjusted everything to reflect what I had learned. 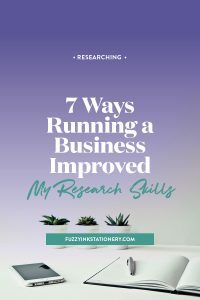 Here are the top lessons I’ve learned while running a business that improved my research skills to find my ancestors. 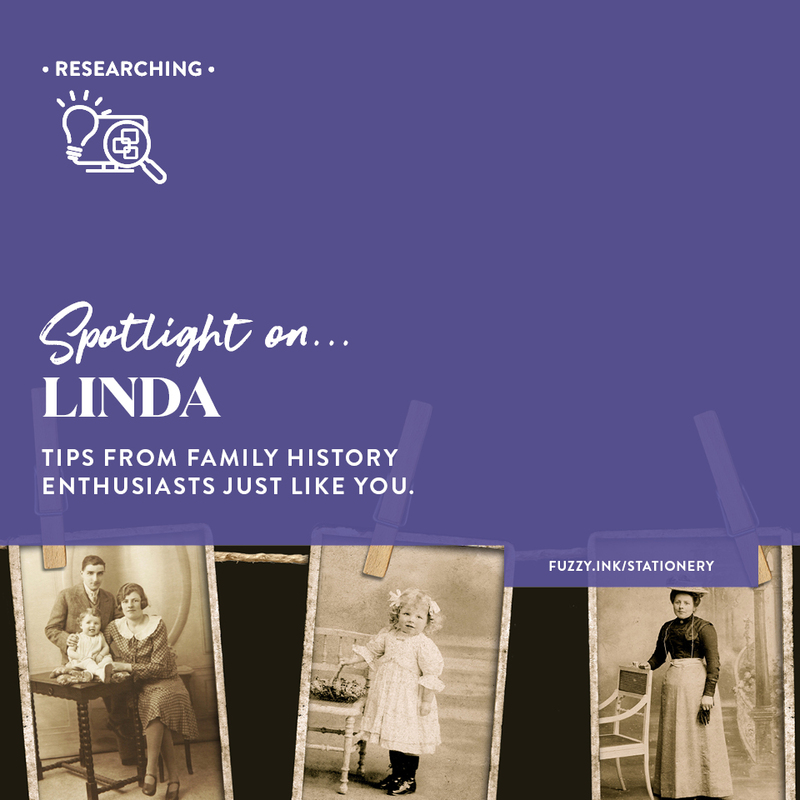 A lot of family history enthusiasts approach their research as wanting to know all the things. You don’t set a specific purpose or expectation because you don’t want to limit yourself. That was my pattern for years; maybe it’s yours too? And because I thought that was working so well with my research, that is how I operated my business. Of course, it didn’t work. And I quickly saw that it wasn’t really working anywhere else either. What I had interpreted as progressing was actually inching along at a snail pace. I fell into many research rabbit holes chasing distant not-really-relatives who weren’t going helping me discover my ancestors’ stories. The truth is that we don’t have the time to take detours because of limits to our available time. Every time you go off track, you are ambushing yourself, and therefore risk not making the discoveries you want too. By deciding on and committing to one single outcome you are freeing yourself from the ‘noise’. It will be easier to set goals and create plans to get the most value from your research sessions. When you achieve your outcomes, you’ll be able to set new goals based on what you’ve learned along the way. Once you know what you want to achieve, then you can work out how to get there. You wouldn’t go to an unfamiliar town and expect to know how to find the places you wanted to visit. You would get a map, pick your starting point and work it out from there. 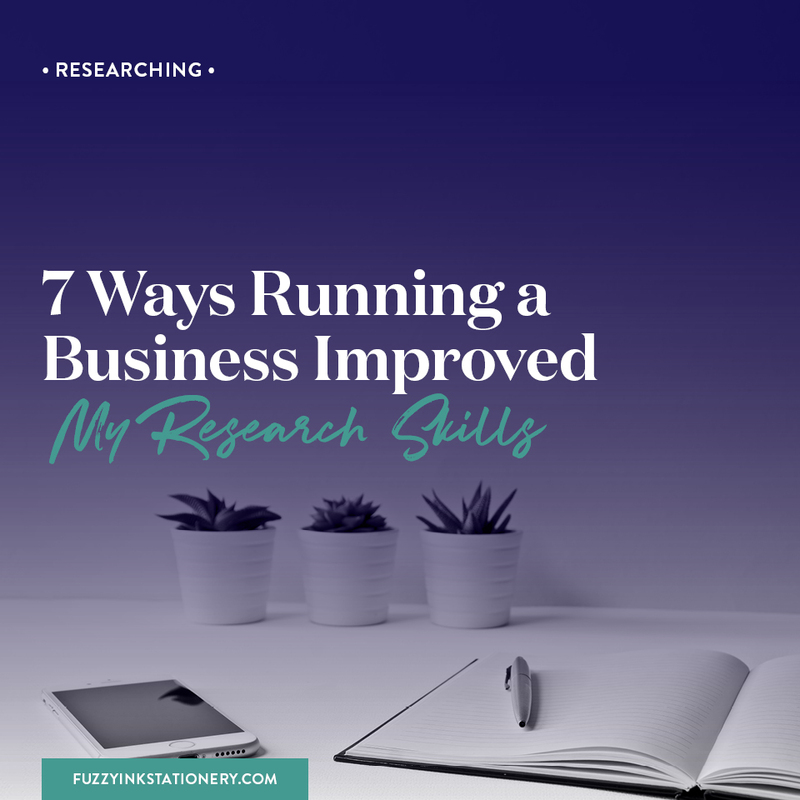 Since starting a business, I’ve applied this technique to my research as well, and it’s been a game changer. Rather than looking for ‘all the things’, my specific checklist keeps me on track. If I only have 30 minutes to research, then I pick one or two of the tasks. If I don’t answer the questions in that session, then I can pick it up from there next time. Write down every step you think you’ll need to take to reach the goal. Be sure to include checkpoints so you can assess how you are going. Remember the task list isn’t set-in-stone but a starting point that you can adjust as you go. I used to sit down and ‘ancestor-jump’ my way straight into a research rabbit-hole. I would start at 8 pm with the intention of working for 2 hours. The next thing I know it’s 3 am, and I’m three generations deep in the family of my grand uncle’s second wife’s maid of honour. Interesting, but not necessarily useful. The answer? More planning. Once you know what you need to discover, then it’s a matter of scheduling the time to do it. A critical step if you have limited research time or a pressing deadline such as writing a book. Even if you are working without deadlines, then a research calendar can still be a useful resource. The idea is to make this easier, not overwhelm you or take the fun out of the process. Do you love the odd aimless research session? Put one on the calendar every month or so. And don’t feel guilty or non-productive afterwards. Planning is essential but please remember that life happens, schedules change, and some ancestors will play hide-and-seek in the records. Databases can be offline for maintenance; your internet is down, or the book you need is out on loan. After all, getting from Point A to Point B is rarely a straight line, particularly where research is concerned. Stepping back and taking a break from a task or problem is often the key to success. You are giving yourself time to think through the problem and come up with alternative solutions. Finally, look at social media and forums to see if other people are going through the same frustration. Whenever I’m struggling with something, I start to notice other people posting on about similar issues. See problems from another perspective can be a great way to solve them. As the saying goes “no man is an island”. Such an excellent reminder that we often unlock solutions and learn new research skills by working with others. Having collaborators who are researching either the same family or local area as you will provide a fresh perspective. After all, what is often so obvious to you is a complex mystery to others, and vice versa. They may also have inherited records that hold the answers that will kickstart your research again. Chatting through the problem with others can offer insight and another point-of-view. You don’t need to take every suggestion on board, but it may inspire an alternative approach. 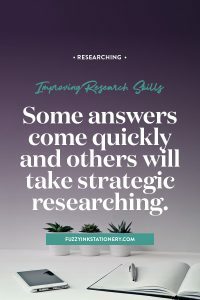 This tip may not change your research skills, but it might help your budget. Genealogy is not an inexpensive hobby. In the beginning, you can do a lot where the only cost is your time. Most libraries have subscriptions to the big genealogy sites that will give you access to millions of records. Some of them will even be for your ancestors. This method will only take you so far though. Eventually, you’ll need to think about investing in your ancestors. And not just because you need to purchases certificates or other records, though that point will come. Family tree software to add everything you’ve learned. Most software will offer a free trial, so you can find the one that suits your style. A scanner to digitise your records and photos. Ask for recommendations in groups or forums to find out what’s good and what’s not. A paid subscription to a site not available at the library. Save up your searches to get the best value. So look for places where you can purchase short time periods (e.g. one week or month). 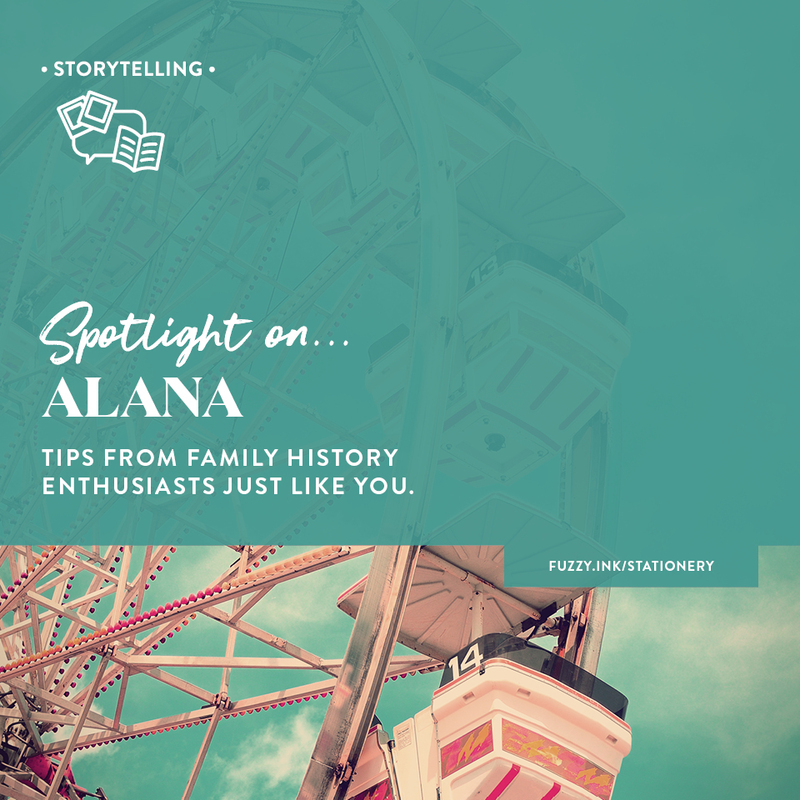 Templates to create a family history book or shareable story. Look for items for software you own so you can reuse them to tell all of your ancestors’ stories. If you are working with others on the same family line, consider splitting the cost and sharing resources where feasible. Running a business has shown me how important it is to have the right tools, systems and methods. Using old resources can cost you time and may cause you to miss important details. Also remember that as your research skills improve and you gain experience, your processes will change. Sometimes without you even realising it. Whether you are new to tracing your ancestors or have been researching for many decades, updating your tools and processes will help your research skills. I’m proof that your techniques can improve through planning and customising worksheets to fit your research. Take the time to plan to see where you can save time and use each research session effectively. Write out every step of your processes to see where there is room for improvement. Are you taking seven steps when you only need four? Try using Google Docs or Google Sheets to create checklists that are specific to your needs. Use a stopwatch or kitchen timer to test if changes are making things faster or not. And keep looking for tools and resources to discover new research skills that will help you find new ancestors. 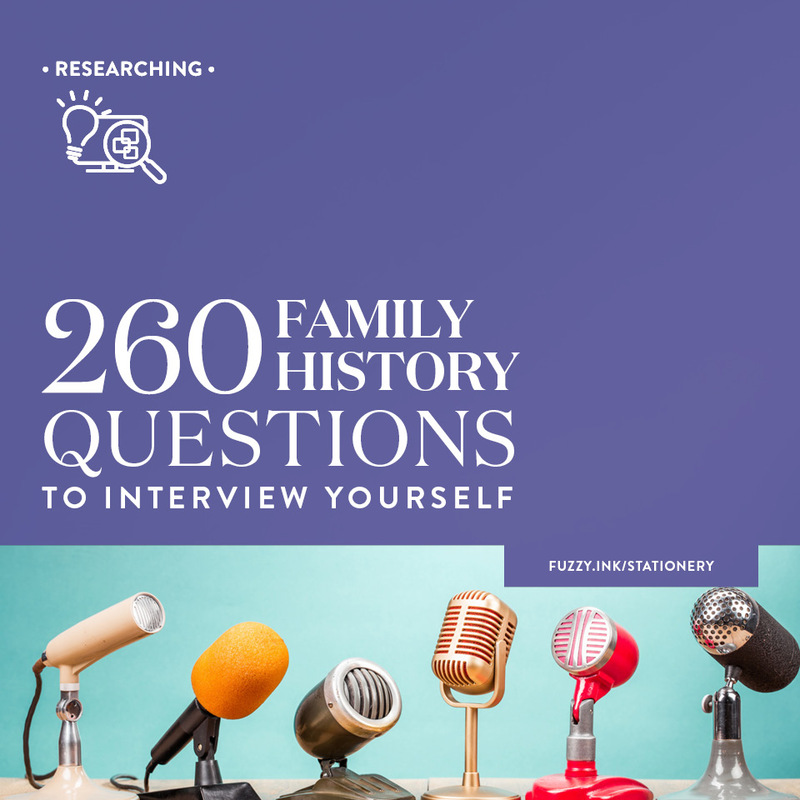 What are your favourite resources that you use in your genealogy research? Do you have any resources, tips or tricks that I didn’t mention?